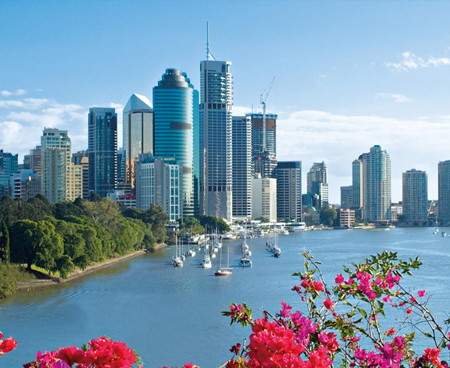 Serving the Australian City of Brisbane and Queensland, Brisbane Airport is in close proximity to one of the finest attraction found in whole of Australia; choose a rental car for travelling and have a memorable experience. Brisbane Airport is one of the largest Airports in Australia and connects to all the major cities and famous sites. Planned a flight for Brisbane? 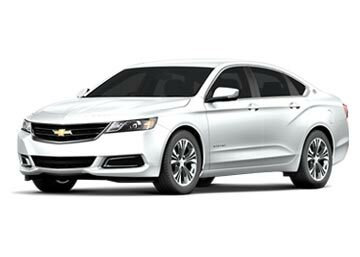 Rent a car at the Airport itself as it will be a much more convenient way for traveling to and from the city. Global Car Rental offers car hire deals at Brisbane Airport for minimum possible prices from all the top Rental companies in Australia. Our suppliers include Alamo, Hertz, Avis, Budget and the likes. So do check the affordable deals offered by us and pick the one that suits best for you as per your needs and requirements. Brisbane Airport(BNE) is a major hub for Virgin Australia and also a primary International Airport that serves both Brisbane and South East Queensland. Total of 26 airlines work at Brisbane Airport and flights take place to 28 International and 42 Domestic Sites. Brisbane Airport has 4 terminals; one for International travelers, one for domestic, one for cargo and one for general aviation purposes. Free WiFi services are offered by Brisbane airport but they last only up to 8 hours a day. Every passenger can have free access to Wifi and use the internet up to 500 MB during these 8 hours. ATM’s are scattered all over the BNE Airport; Travelex offers few ATM’s that even dispense foreign currencies. Currency Exchange desks are present at the International as well Domestic Terminals. Several food outlets are present at both the terminals. They range from bakeries, snack bars, pizza’s outlets and pubs. Duty-free stores, gift shops, cloth outlets and similar shops can be found in International terminal while Newsagents and surf clothing shops are present in Domestic Terminal. 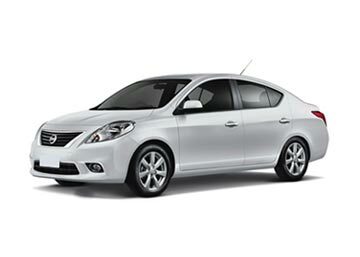 Global car Rental works in association with the top-notch car suppliers in Australia. We offer a wide range of rental cars at Brisbane Airport at affordable prices; Every rental car offered by us carries a couple of free inclusions. Numerous car suppliers are represented at brisbane Airport such as Sixt, Alamo, Europcar, Atlas Car Rental and several others. Book a best valued car rental deal for any airport in Australia with us. We are one of the most reputed car hire brokers in the country with a huge selection of rental cars ranging from small, mid-size to big SUVs. Following is alist of some of the most popular airports in Australia.